It is a clear winter afternoon. 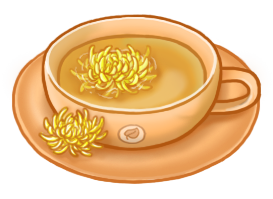 The air is cold, the breeze is light, and as your fingertips prickle from the spring chill, you have the urge for some nice tea. You remember what that loquacious neofriend of yours said the other day: Do you remember that old teahouse called The Teahouse? It reopened! And I hear the tea is better and more delicious than ever! The girl serving me is still as odd as ever though. 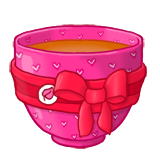 The thought of your hands wrapped around a hot cup of tea warms your spirits! 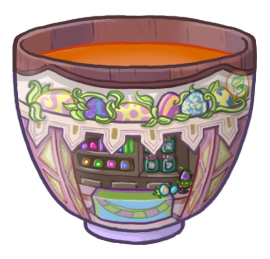 And so you decide to investigate this teahouse - and anyway, any day is a good day for tea! You finally arrive at the teahouse called The Teahouse (you wouldn't have guessed! ), which is a little cottage settled on a road filled with trees waking for the spring. Before you can knock on the door, the door bursts open. 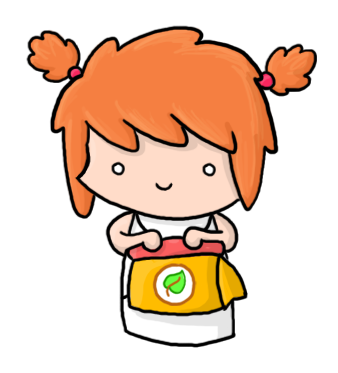 You look down, and find a little girl wearing a yellow apron. Are you a new customer or an old friend? 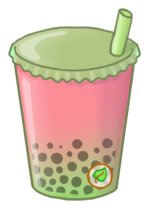 Welcome to The Teahouse! 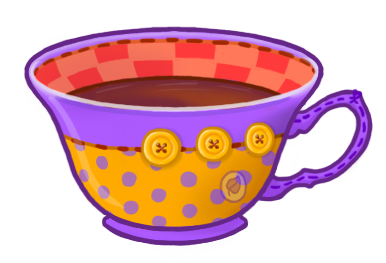 We offer everything and anything tea-related - we've got a big, big selection of goods and services so be sure to look at everything and please ask about anything! My name is Rica - with a 'C'! - and I shall be serving you today! Actually I'm the only one that serves here, but that doesn't bother you, right? My boss, Rika (rikaachu), would like to extend her welcome to you. Give me one moment and I'll be right with you; please take a seat or look around! Enjoy your stay! You sit down - you're not sure what else to do - and you look around. 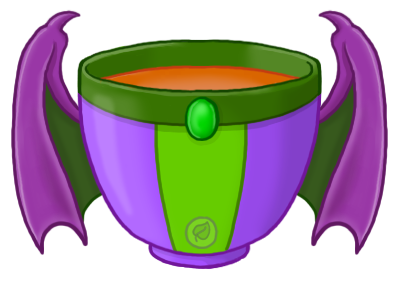 Perhaps you'd like to have a browse of the teas available? Proceed to Updates? or have a look at our teas? I-Is that you? I haven't seen you in so long. I missed you! I'm so happy to be back working here and I've got so much to tell you - I can tell you, right? 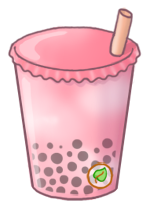 Well I just want to say a very big welcome back to The Teahouse! I'm so happy that you're back! And that I'm back! Well, I'm still me, tea-loving Rica, and Rika (rikaachu) is here too! If you want anything, let me know, okay? 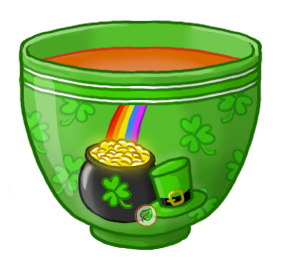 And have some tea - it's on me! 9th March 2015 - Oops. So, I think I decided to come back at a weird time. Everything has been busy - my full-time job has been crazy, I've been involved in preparing an organization I co-founded for its launch, and volunteering as well. I do intend to draw stuff soon though; I'll just disappear for a little while and return when things settle. Sorry everyone. I hope you guys have a lovely day & week. 1st March 2015 - Hi. Again. 1st March 2015 - I'm baaaaack? I'm not quite sure what the status of The Teahouse is. It isn't re-opened per se (because I will not be as dedicated as I once was), but it isn't closed either (I may put up some new graphics in my free time). Essentially, it is my downtime in between three jobs and other hobbies. 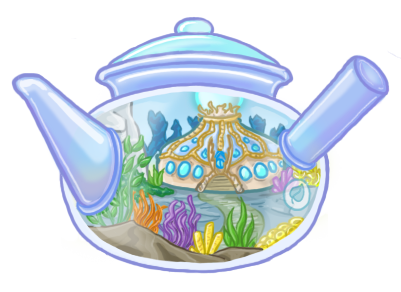 I think I'll be doing some cleanup here and there; such as removing the Captain's Room since I will not be doing requests, revamping the Extras and Sitely page, and maybe adding some teas if I can find some time! Regardless, it is a bit surreal being back. But for now, I don't regret it. Have a good day! 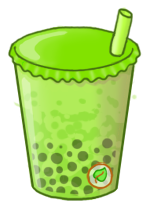 Have a look at our teas? You ask about the selection of teas. Rica springs up into the air in mid-sentence and she pulls you towards the counter. I'm so glad you asked! We've got a big, big selection of teas and every day it's getting bigger and better! She takes a bag of tea and puts them in your hands. And Rika and I have worked together to pile some cool facts about tea so you get to learn and you can take home teas! Win-win, right? Do not edit, redistribute, or claim that the graphics I make are yours or that you made them. 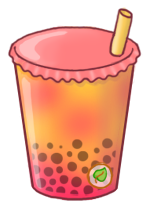 Include visible, specific credit for the graphics you use that links back to The Teahouse. Do not remove The Teahouse's logo on the graphic. The Teahouse does not tolerate any of these rules broken! This is your first, last and only warning. If you see someone break these rules, please inform me. 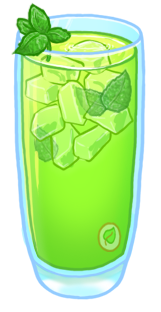 Green Tea is a super healthy tea! It regulates body temperature which is good for digestion, it's a rich source of antioxidants and it has shown to help with stress! Green tea is made from the leaves of the Camellia sinensis, more commonly known as the tea plant. 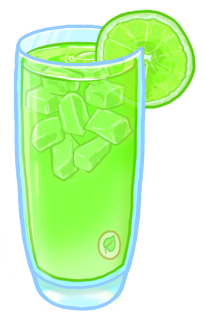 Cooled green tea can be used to soothe sunburns. The tannic acid and theobromine helps remove the heat from sunburns. Cool, huh? Go back to our selection or suggest some tea flavours? 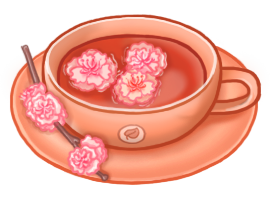 Rather than using tea leaves, floral teas uses petals, flower buds or the flower itself to create comforting and soothing teas! 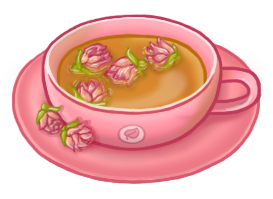 Floral teas, depending on the flower, may have a variety of health benefits - be sure to hover over the teas to find out what they're good for! If you've been directed here, Rika has made a mistake and has accidentally linked you to The Teahouse rather than Big Little Fiction (force of habit...). Click here to be sent to the right place! Like Green Tea and Black Tea, Oolong Tea is made from the Camellia sinensis plant. It has antioxidants and helps with high cholesterol. 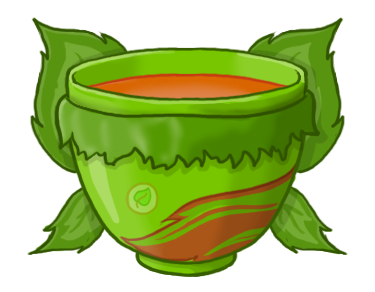 The tea-leaves can be reused and it gets better with each use; the third steeping being the best! 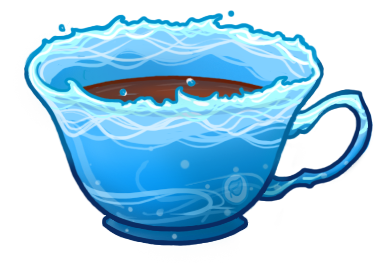 As Oolong tea is used in ceremonies, The Teahouse is offering teas in celebration of some holidays! 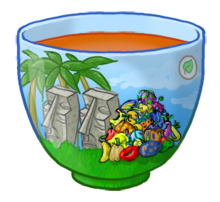 If you would like to suggest a holiday that The Teahouse should commemorate, please suggest! Go back to our selection or suggest a holiday to celebrate? 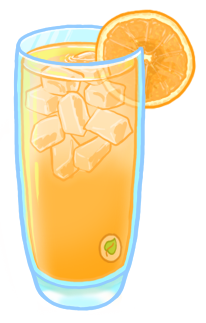 Iced Tea is delicious and refreshing way to enjoy your teas cool and cold! 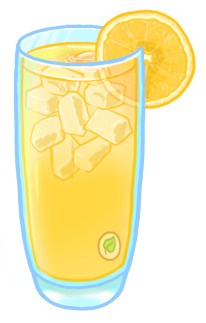 Usually served with ice, popular flavours of iced tea are iced lemon tea and iced green tea. Some iced teas are made from tea leaves, whilst others with a flavoured syrup. 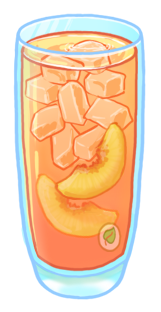 Iced tea is perfect for a hot summer's day! 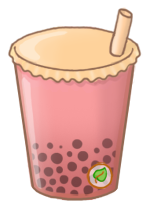 Bubble tea (or else known as pearl milk tea) is a tea that contains a tea base mixed with fruit or milk. 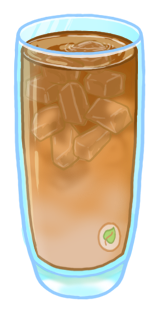 It is often served cold and can be ice-blended. The bubbles in the tea are made from small, round tapioca beads. The tapioca is made from the starch of cassava plant. Though bubble tea is super delicious, drinking too much of it can be unhealthy - Save bubble tea for a treat! You sip the last drops of your tea and breathe a sigh of contentment. 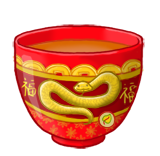 Seeing your empty cup, Rica appears at your side and refills your tea-cup - it's on the house! Rica spots you looking at the tea-pot in her hand and she grins. 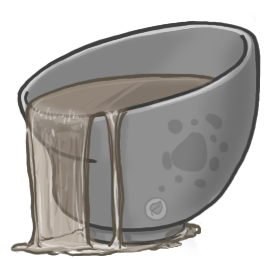 Would you be interested in seeing some of our tea-pots? I think you might like them! Please say yes! Seeing Rica's overjoyed and excited face, you can't bear to say no. 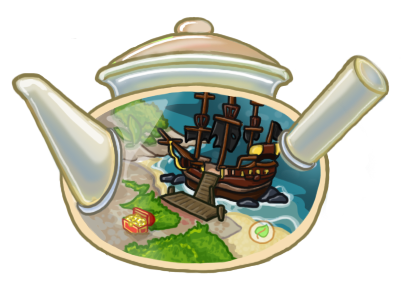 A piece of land captured in a teapot. Note: Actual size is 401 x 292, or drag and drop into address bar for full size. Looking over the selection of teas, you find yourself wanting something... smaller, cuter. Rica says, a look of surprise on her face, when you ask her. You mean like mini-cups? Mini-teapots? Mini-stuff? You nod, a smile growing on your face. I'm glad you asked, because we have some mini-stuff right now! Do you want to have a look? Some of them are really small and cute and I think you'll like them! I like them a lot. 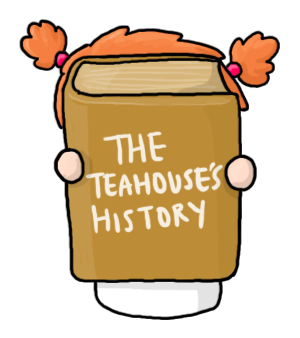 The abridged history of The Teahouse! And maybe learn a bit about the staff! 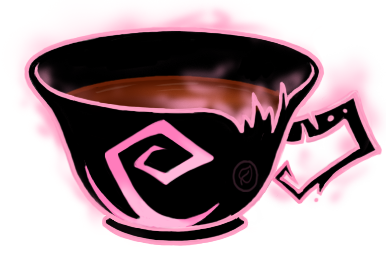 Have a question or suggestion for The Teahouse? Use our suggestion box! Got a question? These are the most frequently asked ones so please check here first! Suggested a tea and it made it to the shelves? The Teahouse wouldn't be where it is without its amazing customer support! Return to mini-goods or check out our awesome neighbourhood? You ask about The Teahouse. Immediately Rica's face lights up; she is overjoyed that you are interested in hearing about her story. She scurries off to the kitchen and you wonder what you could have possibly said or asked that would have scared her off. However, she returns with a book in her hand - a very thick book. 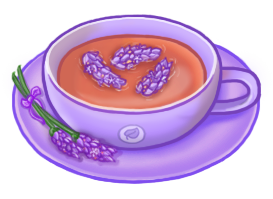 You grab your cup of hot tea - Rica must have topped it up when you weren't looking - and you sit back and listen to Rica tell you about The Teahouse. The Teahouse first opened on the 21st of October 2010 as a review site. The Teahouse was, as Rika believes, famous for its abysmally small layouts. We only served three teas at first: the Green Tea (standard review), Lemon Tea (brief review) and Chai Tea (critical review). 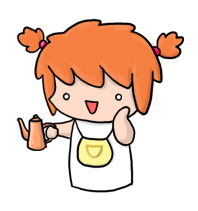 One of the awesomest moments for The Teahouse was when Eve, Rica's beloved cousin, joined the The Teahouse! Rika was having trouble handling all the reviews, so Evan (aloveletter) helped out as Eve! 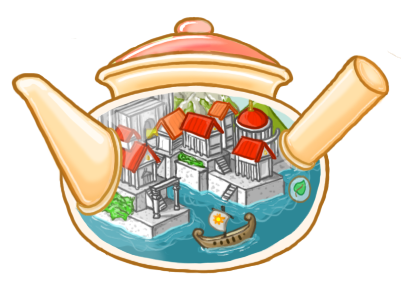 The Teahouse had a lot of features: Rika's Wardrobe Dilemma, Interviews, the Site to Watch, Hall of Fame and Narrative Introduction Guide. One of the biggest events I held through The Teahouse was the Review Site Awareness, where the idea of Credentials was first proposed. The Teahouse was Soroptimist's Site of the Year for 2010! 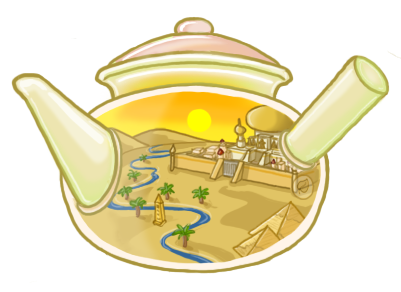 The Teahouse was revamped and was located in Shenkuu! Cue introduction of Captain Leilei, a story of Rica's journey to Shenkuu, and a Shenkuu-themed layout! The Teahouse was closed in late 2011 due to unforeseen difficulties. The Teahouse reviewed 100 sites before closing. 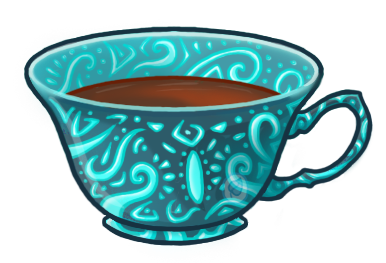 The Teahouse reopened as a graphics/layout-request site on the 9th February 2013! After closing for almost a year, The Teahouse returned on 1st March 2015 and is back for (temporary) business! These are our old neighbours... we'll miss them! You ask about Rica, just to be polite. I just work here. But, if I had to say three things about me, I love tea, I love working here and I love my boss. She's just scary sometimes. All the time. Kinda. I get excited easily. You ask her about her boss, but she shrugs. Well, her name is Rika - yes I know it's similar to mine! But mine has a 'C'. She's a nice person, I think. That's what she says anyway. She begins to mutter to herself and you almost feel sorry for the poor girl. Well anyway, she spends all the time in the study scribbling away. Only time I do is when we have a customer and I hand her the papers or when I give her the neomails. I suppose you could neomail her if you have any questions. She'll be more than happy to answer them - I know that for sure! You sip your final sip of tea and breathe a sigh of relief. What fantastic tea! You get up slowly and Rica anticipates your departure. Her face is sad but you can tell that she was happy to see you visit. but before you leave, make sure you take a little souvenir! And please come back and visit! I'm getting better at making tea everyday so you have to come back and try the tea I make next time! How lovely! You think you will. You look at the souvenirs that Rica mentioned. Perhaps you shall take one. During your afternoon walk, you noticed many other cottages along the road. Perhaps you could visit the other places once you're finished drinking your tea. You ask Rica about the other cottages and, of course, she has an answer! Those cottages that you saw? Those are my neighbours and the friends I've made! The neighbours around us are the finest shops and businesses in the city. My boss says that if you want to be neighbours with the teahouse, you must be enthusiastic about The Teahouse and be supportive, like a good neighbour! She doesn't mind if you don't have a lot of stuff or if your site is new. She just wants supportive neighbour-friends! Well that seems straight-forward enough! Perhaps you will have a look at The Teahouse's neighbours then. Our neighbourhood is currently busy and filled up! 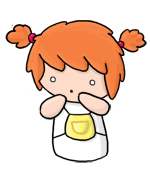 Affiliate requests are now closed! The Teahouse wants to thank our listers for listing us in their directories! Also, please do not rank The Teahouse. Thank you! For all the people I want to thank, please click here! Recoloured background from 49 Days. All buttons link back to their creators. Buttons without links are closed sites. 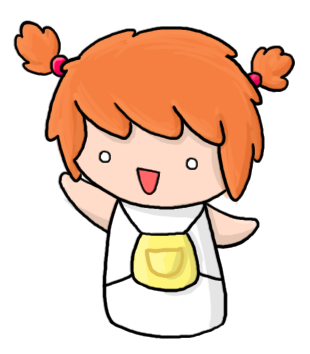 All images, ideas and extra content were created by me, Rika (rikaachu), unless stated otherwise in the above. will never be given away and permission will never be given to anyone to use these ideas. 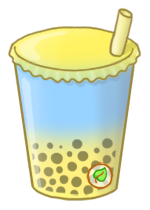 Layout by Rika (rikaachu) for The Teahouse only. Counter started on 6th February 2013. Return to Extras or leave The Teahouse? The Teahouse is always looking for ways to improve, so if you have any suggestions, we'd love to hear it! 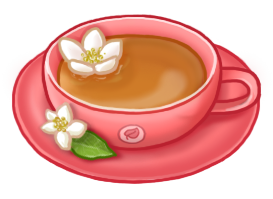 Use this form if you have general suggestions or general questions about The Teahouse! If you have an idea on what teas we could introduce to The Teahouse's shelves, we'd love to know! If there's a holiday that's special to you, please tell us about it and we'll commemorate it! 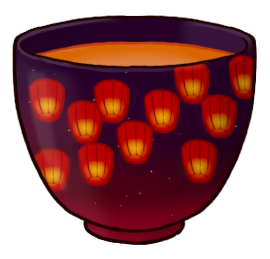 Your Name: The holiday: Please describe this holiday and what is characteristic about it; how can we turn it into a teacup that represents this holiday? As always, thank you, thank you, thank you to everyone who sends in ideas and suggestions to The Teahouse! 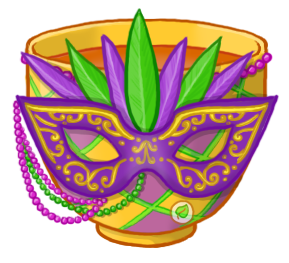 To acknowledge all your contributions, if you've ever suggested something to The Teahouse and it has made it to the shelves then you'll forevermore have your contributions recognized officially on this page! 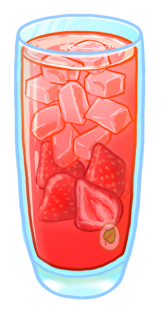 Hannah (snowball888111): Strawberry Iced Tea. Jenny (wishpers): Lost Desert Glass Teapot. Kelli (keliro): Illusen Day and Easter Oolong Teas; numerous Bubble Tea flavours. 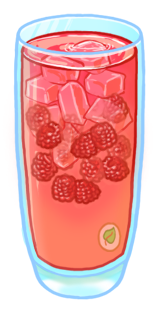 Kelly (skyleaf360): Cherry Blossom Floral Tea; Grey Day Oolong Tea; Raspberry Iced Tea. 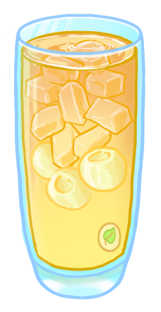 Lindsey (sheynacruz): Milk Iced Tea. Lola (lolamartinez1): Krawk Island Glass Teapot. 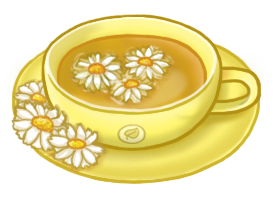 Maddie (pinthecostumes): Renaming Green Tea to Floral Tea. 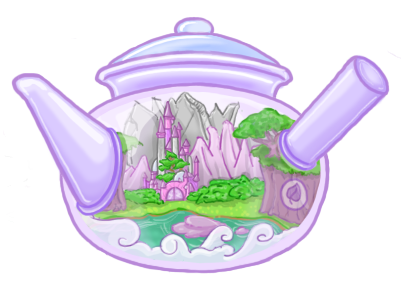 Nina (nscangel): Altador Glass Teapot. Simba (simbaconnie): Pineapple Bubble Tea. Did Rika forget to add you on this list? Neomail Rika ASAP! Are you ever going to be offering review services again? I'm afraid not. I used to love reviewing, but now whenever I think about reviewing a site, I get stressed out. 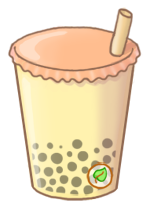 e_e So nope, The Teahouse is a adoptables/request site now! Can you doodle something for me? I'm afraid I will no longer be offering any doodling requests... sorry! Are you going to be opening layout requests again? Is Captain Leilei gone for good? Yes. She's off on a worldly adventure and she won't be coming back to The Teahouse anymore. What do you use to draw your layouts/teas/graphics?